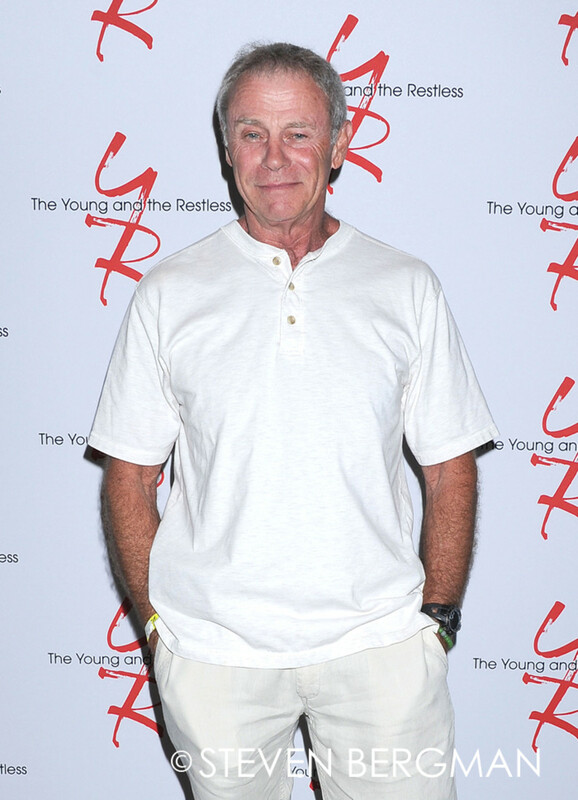 UPDATE: Rogers will continue to recur on The Young and the Restless. 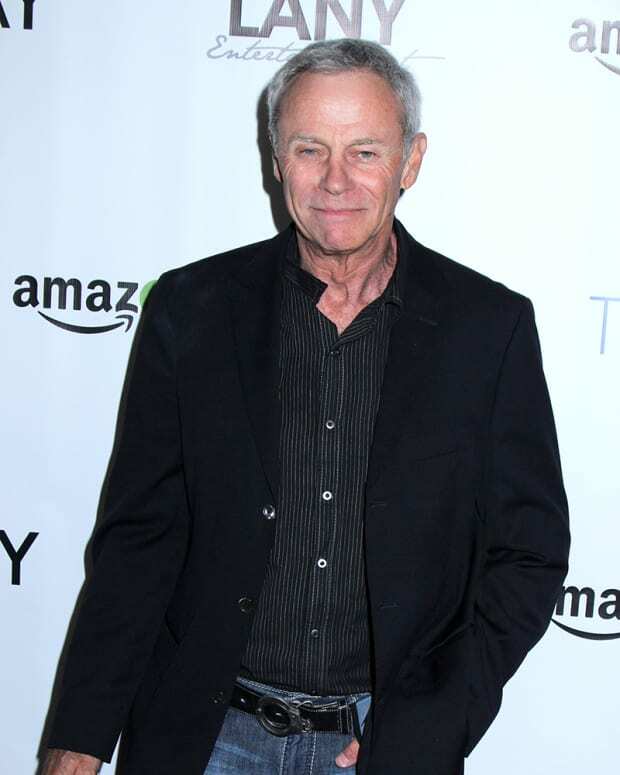 General Hospital is bringing back more familiar faces to the canvas. On the heels of announcing Kimberly McCullough&apos;s return as Dr. Robin Scorpio Drake, executive producer Frank Valentini has revealed her TV dad is also returning! Scorpio is such a beloved legacy character who evokes a sense of nostalgia and I know the fans have been patiently waiting for Tristan’s return. I share their sentiments and enthusiasm and that of our entire GH team in welcoming him home. 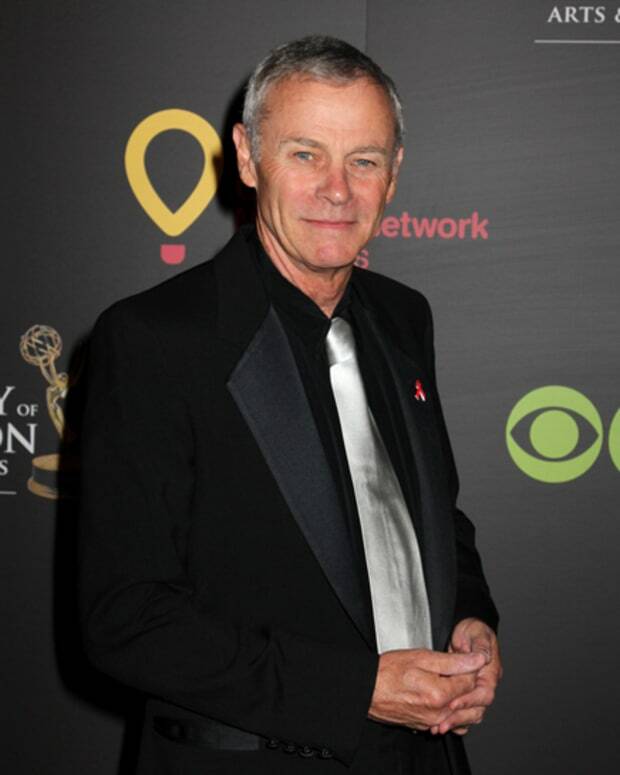 It’s been a fantastic week of casting announcements for GH, but it’s not over yet.